Is Listing a Business for Sale Worth the Risk of Losing Your Real Estate License? Over 10,000 residential agent nation-wide unconciously risk losing their Licenses over listing Business Opportunities! DRAMATICALLY REDUCE YOUR BUSINESS LIABILITY! BE A PRO, KNOW YOUR STUFF! A MUST FOR ANY REAL ESTATE BROKERAGE THAT ALLOWS AGENTS TO LIST BUSINESS OPPORTUNITIES! Mr. Nick Zigic has been exclusively doing Business Opportunity Brokerage for the past 6 years. He is very well versed in all types of business transactions, from car washes and gas stations, restaurants and night clubs, to manufacturing and distribution. Nick has been successfully conducting workshops in the sphere of BOs and International Real Estate for the past 2 years. Nick is an active member of the California Association of Business Brokers as well as the AAR, C.A.R. and N.A.R. He holds a CIPS designation and is a certified TRC instructor. USE COUPON CODE "BIZOPP10" AND SAVE $10 AT REGISTRATION! 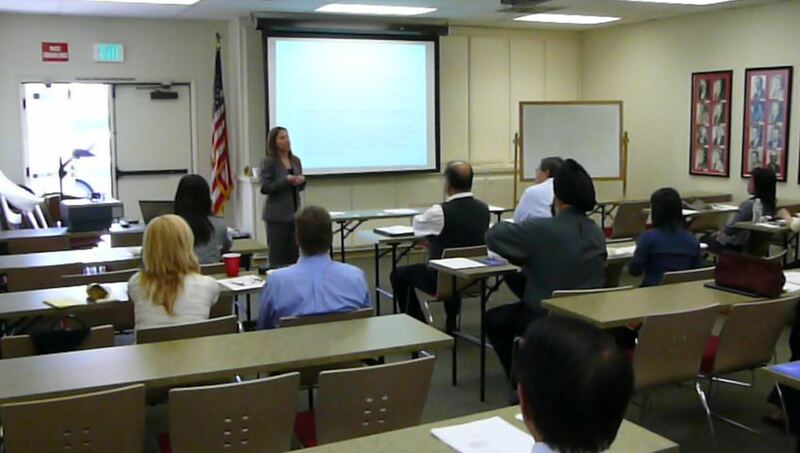 CALL US IF YOU ARE INTERESTED IN SCHEDULING THE FREE BIZOPS 101 WORKSHOP FOR YOUR BROKERAGE AT YOUR LOCATION. MINIMUM SIGN-UP IS 20.